It is the second biggest Fringe Festival in the world. That is a little hard to comprehend when you live here. The frantic February and mad March just seem to be normal! It is not until you visit Edinburgh during absurd August that you get a perspective. When you talk to artists, who have never been to Adelaide Fringe, they have this glint in their eye and you see just how influential and important our little festival is! 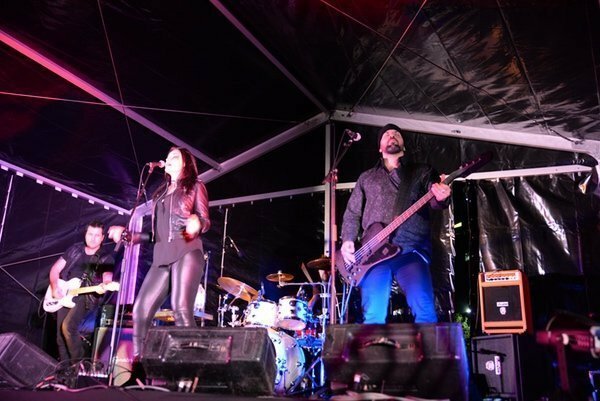 So, it is almost time to start registering as an artist for the Adelaide Fringe 2019 and I thought I would just share a success story with you all. The Adelaide Fringe is an interesting beast to work within and can have amazing successes and some big learning curves (read also successes) The Festival has so many great things about it, and a few things we might grizzle about, but on the whole it is an amazing platform to showcase your work, trial new work, build audiences, network with artists from all over the world and to, for 5 weeks, really feel like you are an artist – there is no time for anything else! 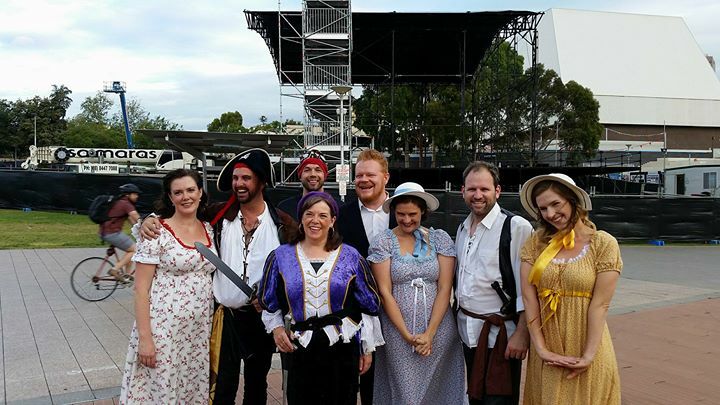 In 2014, I registered the first performances of Pirates of Penzance on the Popeye (Adelaide’s River Torrens Cruiser) Three performances for $210 as that was all I could afford. My first Adelaide Fringe Production as a producer. My cast and I had worked hard on perfecting how my ideas would work on the Popeye and along the Torrens. It was an instant success. Our first show was on a Friday morning at 10am (an extra added performance!) It was so well received and the feedback was overwhelming. The following year I registered the same amount of shows and once again, with no poster or flyer, we sold out and added more shows. This has continued for five Adelaide Fringe seasons with no signs of slowing! This production just fitted the Fringe so perfectly. It was quirky, off-centre and could be presented at a price-point suitable for the Festival. I was lucky (read: worked extremely hard) to find something universally known and to present it in a way it has never been done before. It was a perfect show for the Adelaide Fringe. I do not believe, had I produced it outside of the Fringe festival, that it would have been so successful. The marketing of Fringe alone (with the guide) reached a much larger audience than I could ever reach for $210! The production also fit so perfectly into the Fringe mould that if the Fringe wasn’t here, this production may have never occurred. What has blown me away is that this year, our fourth year of running we are about to perform our 49th sell-out performance. 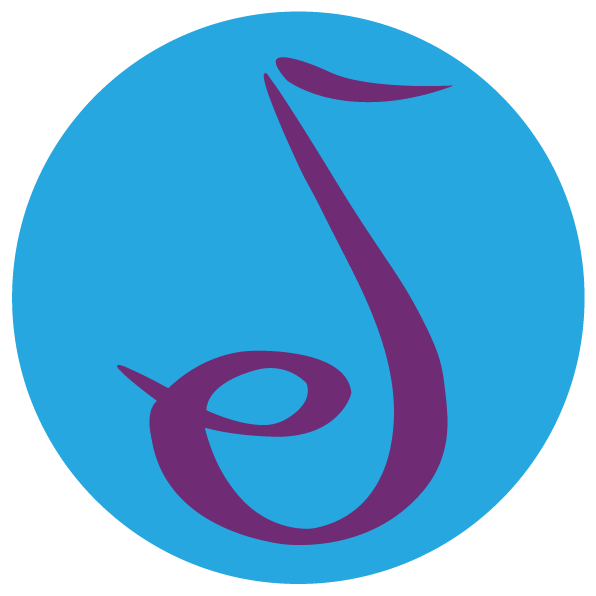 Through the performances at the Adelaide Fringe, we have had private bookings from music clubs, Probus Clubs, for birthdays, retirement homes and more. All because one person from the group came and saw it. We have performed it on boats, in halls, for cabaret dinners (look out or the pirates might take your dinner! ), schools, and earlier in 2018 we toured it to Keith and performed it in a shearing shed! None of this would have been possible without the support of the Adelaide Fringe staff and the Festival itself. My production (directed and condensed by Andrew Turner) of Pirates of Penzance has become an institution of its own since being a part of the Adelaide Fringe. We are not quite sure yet where our 50th performance will take place. We have so many exciting new ideas and places to run it. There are certainly no signs of it slowing down! We already have two private bookings for 2019! So if you are thinking of being a part of the Adelaide Fringe make sure you do your research. Have a plan of where you want your production to go and what the goals are for presenting in the Adelaide Fringe. It really can help your show take off! oh, and if you feel like a piratical adventure then find us in the Fringe guide!